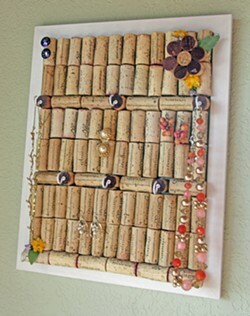 Complete this simple project using corks, hooks, and a frame. 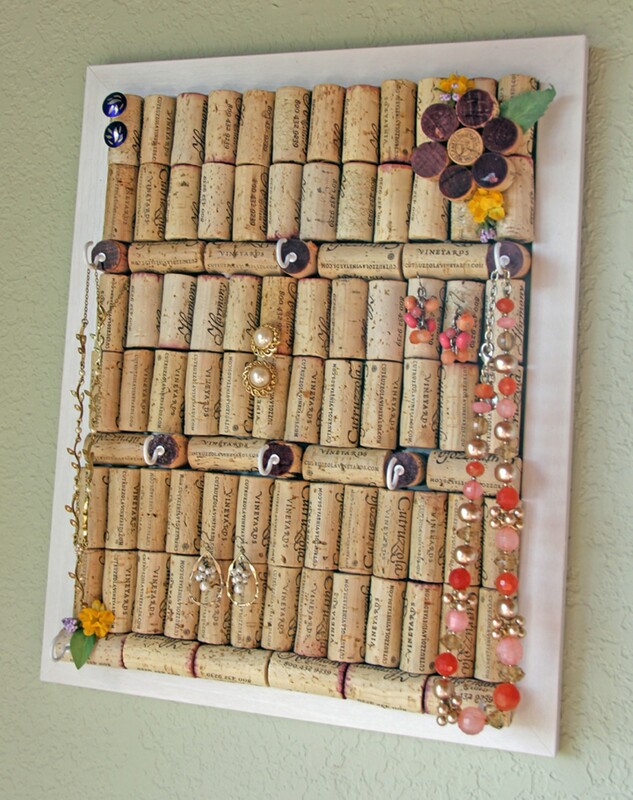 Bring 100 corks. Preregistration is required.